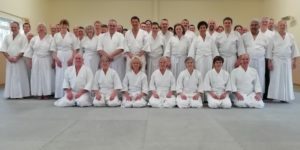 Our website has news on a range of topics including clubs, courses and Ki Aikido tips. There are videos on a variety of topics too. Did you know we are all over social media? You can get Ki Federation Aikido news to suit you. We post all our website updates on Twitter, Google+ and Facebook and also share and retweet our clubs and courses including regional courses and events. 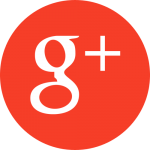 So why not Follow Us on Twitter and Google+, Like us on Facebook or subscribe to our YouTube channel. As members you can help promote the Federation by sharing our content on Twitter, Facebook, Google+ and YouTube. Pick the platform you like and use, and join in the conversation. If you’re new to social media, why not read this Social Media Beginners Guide to get tips on how to use Twitter, Facebook, YouTube and more... Join in and get Ki Federation Aikido news to suit you!